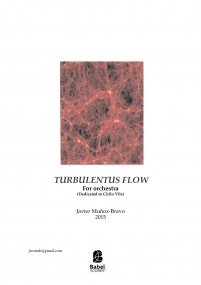 Javier Muñoz Bravo (Chili) In his work he is interested as much instrumental music as in electronic music. His catalogue of works is composer of pieces for solo instrument, chamber music, ensemble, orchestra, music for dans and film. He uses natural phenomenons such as chaotic process and the reflection or the undulatory behaviour of light as a source, and he work the elastic of time in the real-time music. He is a Musical Composition graduate of the of the University of Chili in Santiago where he studied with Andrés Maupoint and Cirilo Vila. He studied in the Conservatory of Strasbourg (France) with Mark Andre before obtaining his postgraduate diploma in composition in the Haute école des Arts du Rhin in Strasbourg, under the direction of Philippe Manoury, Annette Schlünz and Tom Mays. He studies in the Cursus Ircam in Paris with Hector Parra in parallel he following a postgraduate diploma in electronic composition in the Haute école de Musique of Geneva (Switzerland), where he studies with Michael Jarrell and Luis Naon. 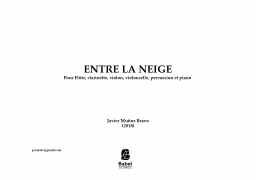 He has participated in the master classes of Martin Matalon, Philippe Leroux, Thierry Blondeau, Luca Belcastro, Haspeter Kyburz, Miller Puckette, Georg Friedrich Haas, Yan Maresz, Bruno Mantovani, among others. 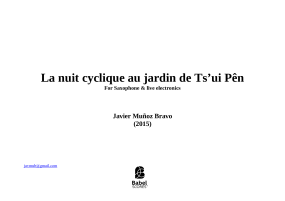 Javier Muñoz has presented his compositions at the French Institute of Culture in Barcelona, VI-VIII Electroacoustic Festival Ai-Maako (Chili), VII-XI Contemporary Music Festival of the University of Chili, 39th Festival of Bourges 2009, Contemporary Music Festival of Lima 2012 (Peru), Les nuits des Cathédrales (Strasbourg Cathedral), I-VI Festival Exhibitronics (Strasbourg), Conservatory of Basel (Switzerland), etc. In the Conservatory of Strasbourg he presented his Electronic Mass ballet for dance and 3D video for Jean-François Dudoure's choreography. In 2014 he presents an electronic piece in two sessions, in the IRCAM – Paris and the Darmstadt summer course 2014 in Germany, as well as in the Acousmatic composition competition France-Taiwan as a finalist and in Buenos Aires (Argentina). At the 3rd World Forum on Democracy he composed the music for the multimedia light setting of the Council of Europe in Strasbourg with the AV-Exciters collective. Additionally, he participated in the 43rd Cervantino International Festival (Mexico) with the Vertebrae ensemble. 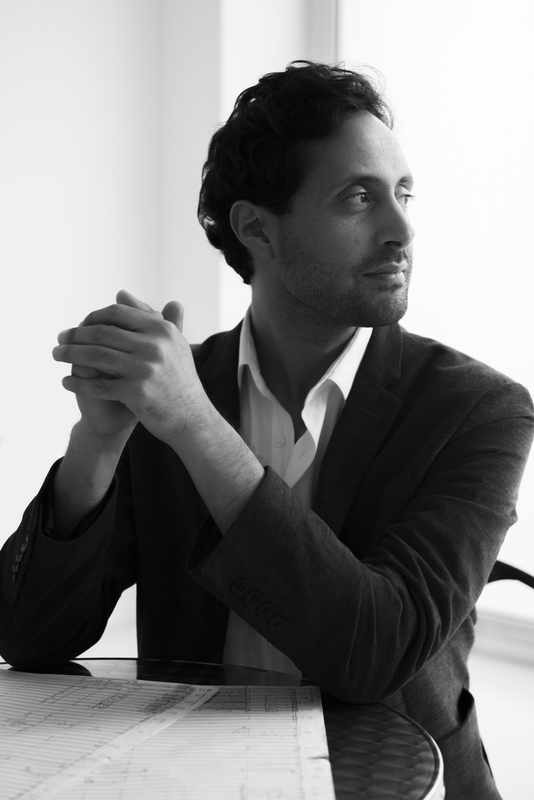 Finally, he presented his works with Andrés Castellani in the Saxopen and Musica Festival 2015 in Strasbourg, Impuls festival with the Mitteldeutsche Kammerphilharmonie (Bauhaus-Dessau, Germany) and participates to the first Antescofo Composer Mini-Symposium during the Parisian Ircam Forum Workshops. The Duo Dela played one of his pieces in France as well as in the University of Melbourne, Melbourne Recital Centre and the University of Monash and Sydney. During his resident in the City of Arts in Paris he had work with the soloists arising from the Conservatory of Paris and Geneva (Hem), specially with the violinist Aya Kono during the edition 2017 of Manifeste Festival in Paris, Printemps des Arts de Montecarlo (Monaco) and Archipel Festival in Geneva. In the Impuls festival 2018, he will player a new piece for orchestra and a string quartet & live electronic with the Contrechamps ensemble in Geneva. He has award a scholarship of excellence of the Strasbourg city (France), of the Department of the culture of Chile (Fondo de la música – Ministerio de la Cultura de Chile), of the Haute École des Arts du Rhin to Strasbourg and the Sacem (society for Artist rights in France). He has award the prize of the Foundation Coupleux-Lassalle 2017 (France) for a pièce of voice & piano for the Festival Format Raisins by Jeanne Crousaud et Wilhem Latchoumia. For chamber orchestra Dedicated to Cirilo Vila. 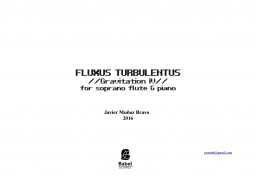 For flute, clarinet, violin, cello, percussion and piano. 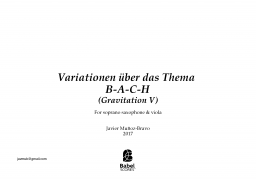 Gravitation V for soprano sax and viola. For saxophone & live electronics.